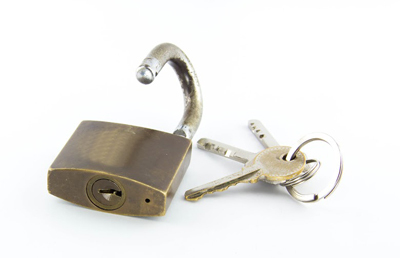 When looking to upgrade or replace the locks you currently have in your home, it’s important to consider the fact that the stronger the lock the safer it is. The more reliable it is the less maintenance it will require and the longer it will last. For these reasons it is important to have an idea of which brands make the best locks to suit your preferences. 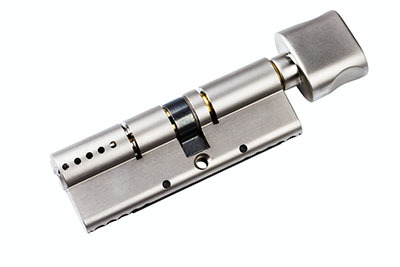 Here we’ll introduce 3 lock brands that should be able to provide exactly what you’re looking for with your security. 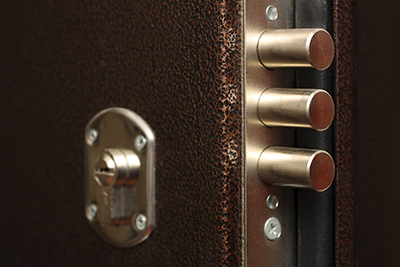 Founded in 1921, Master Locks has been a leading member of the home security industry for nearly a century. Many of your friends and family will recognize the brand for its robust quality and decent value for money positioning in the market. This brand is actually the largest manufacturer of padlocks in the world, with sales of up to 50 million padlocks per year. If this is the type of lock you were leaning towards, this household brand will be hard to beat. With their history and size come certain assurances: a lifetime guarantee with all products being one of them. This brand offers a more contemporary range of products, targeting the stylish and aesthetically concerned buyer. They make traditional locks as well as handles, levers, knobs and decorative accessories. 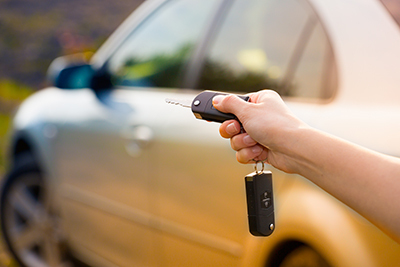 If you're looking for more than just simple lock installation, and want solutions that are as fashionable as they are secure, Weslock is a good place to start your hunt. Schlage offer products that are more in line with modern societies' uptake of digital technology. Touch pads, smart security systems and mobile synchronization are examples of some of the most cutting edge concepts they are embracing. If it's an intelligent and technologically sophisticated setup you want, this brand will be the frontrunner for you.